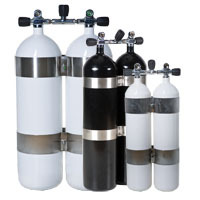 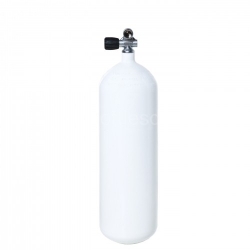 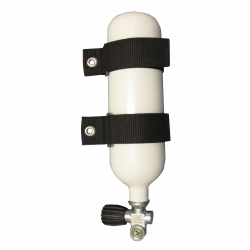 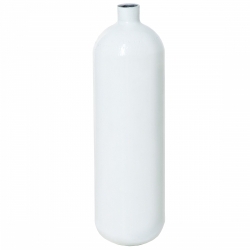 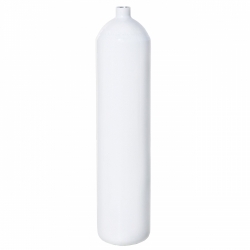 Steel scuba cylinder 8,5 L/ 300 bar. 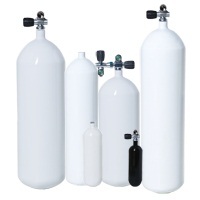 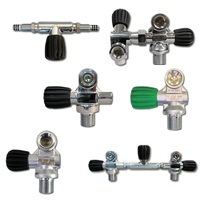 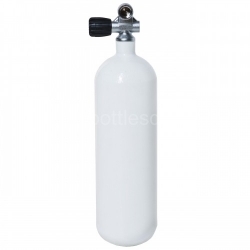 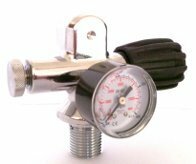 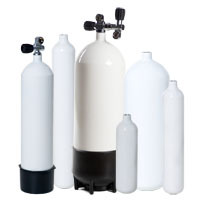 Our Company markets both diving cylinders and the kind that are also widely used as containers for filling airguns and paintball guns. 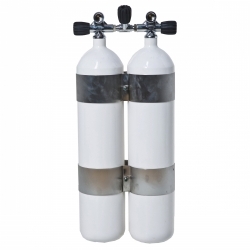 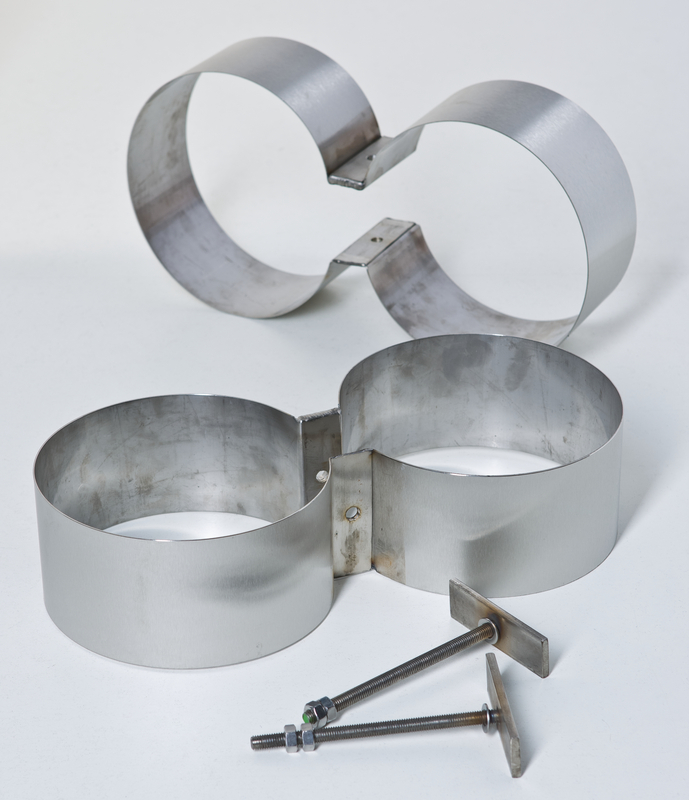 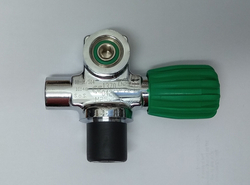 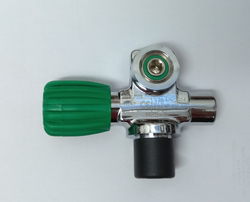 Twin set 2x 8L/300 bar concave with complete manifold and stainless steel tank bands.